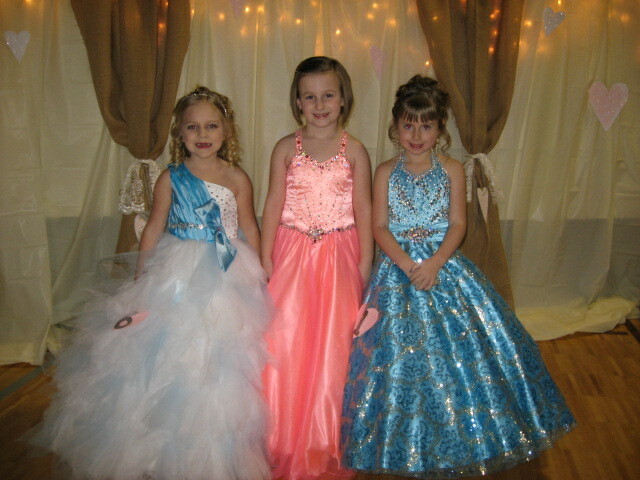 Congratulations to the three little ladies from our class who entered the Little Miss Union Hill Pageant! Emmy, Hallie, and Madelyn all three placed in the Top Ten! Maddie won 3rd Alternate. Hallie won 1st Alternate and Most Poised. They are all three beautiful inside and out!